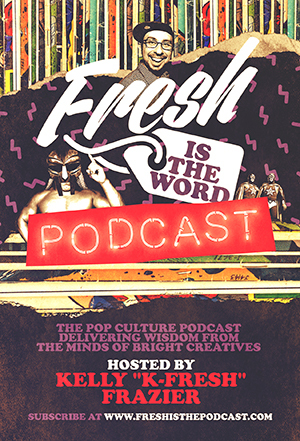 This episode of Fresh is the Word features the Detroit hip-hop artist Noveliss, member of the hip hop group Clear Soul Forces. 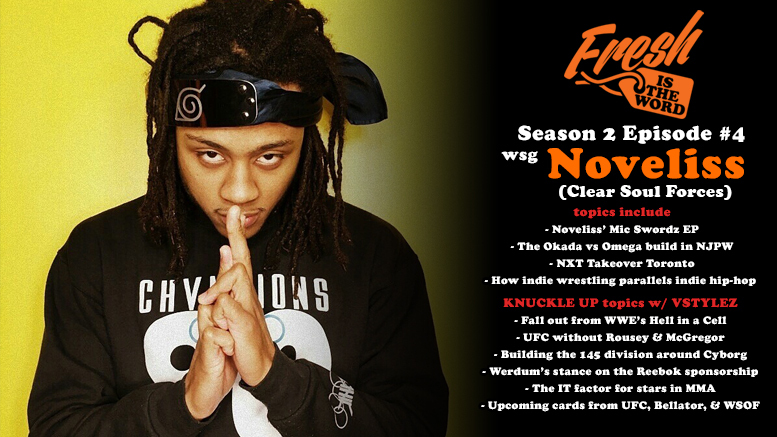 We talk about his new EP titled Mic Swordz, the Okada vs Omega build in New Japan Pro Wresting, NXT Takeover Toronto, and how indie wrestling parallels indie hip-hop. Like always, your host K-Fresh is joined with Vstylez for the Knuckle Up segment where we get into whats going on in the world of music, pro wrestling and MMA. 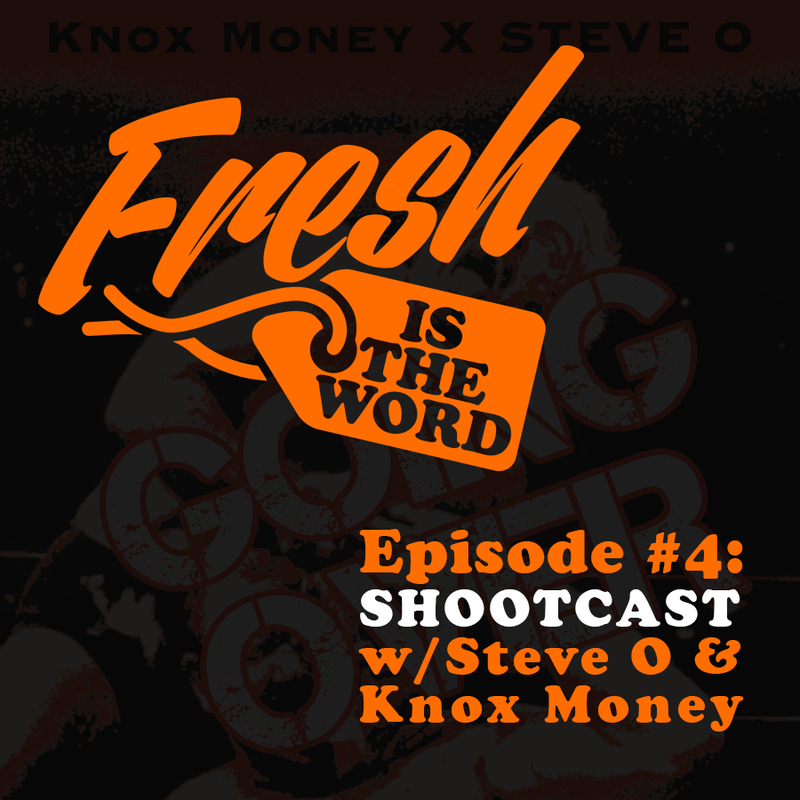 As also explained on the podcast, from now on, Fresh is the Word with center around K-Fresh and Vstylez discussing music, MMA, and pro wrestling, it won’t just be a segment. 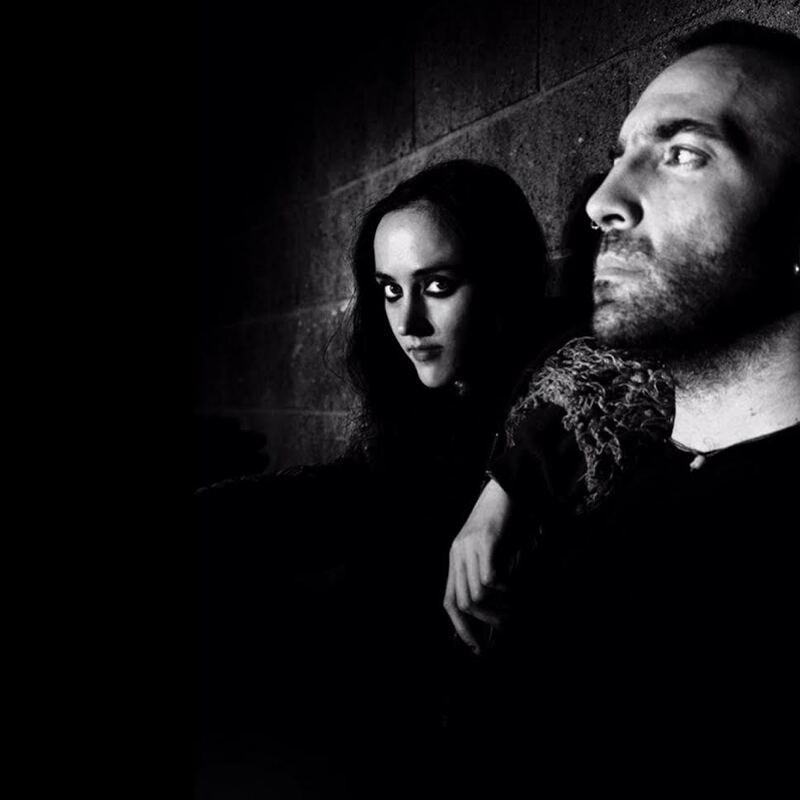 Additional interviews with music artists, wrestlers, and fighters coming up will be incorporated into our discussion.